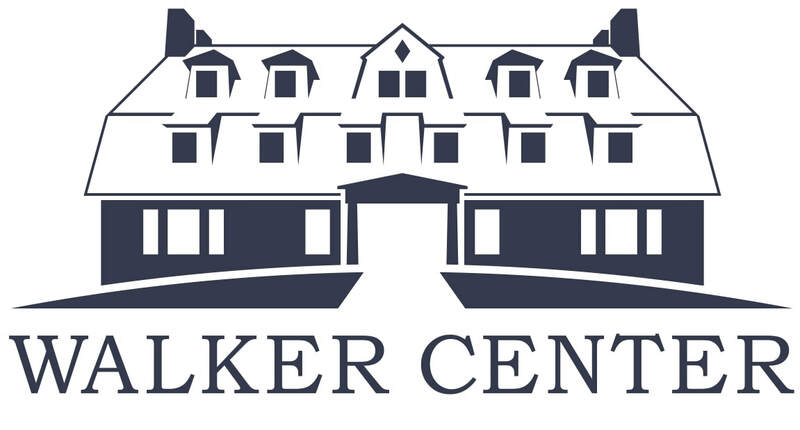 Walker Center has long been a place for life-changing, world-changing, community and conversation. Our existing programs and partners continue that legacy... and over the next few years, we aim to further that legacy in new, exciting ways. Beginning in 2019, we will be offering workshops for faith leaders, designed to meet the practical needs of today's needs and the changing religious landscape. Our goal is to create diverse and inclusive gatherings of faith leaders, who learn and teach each other practical skills and offer each other resources, within a life-giving, imagination-sparking, thought-provoking setting. If you're a faith leader (whether serving a congregation, a nonprofit, working in social services, or however else you understand yourself to be a faith leader), we'd love to hear from you as we partner with local artists, practitioners and scholars to create these offerings! Please fill out our survey, and join our mailing list to stay up to date.